Remember the good old days? The days when you pulled your family away from school, work and other commitments, to take a family camping holiday? We certainly do! 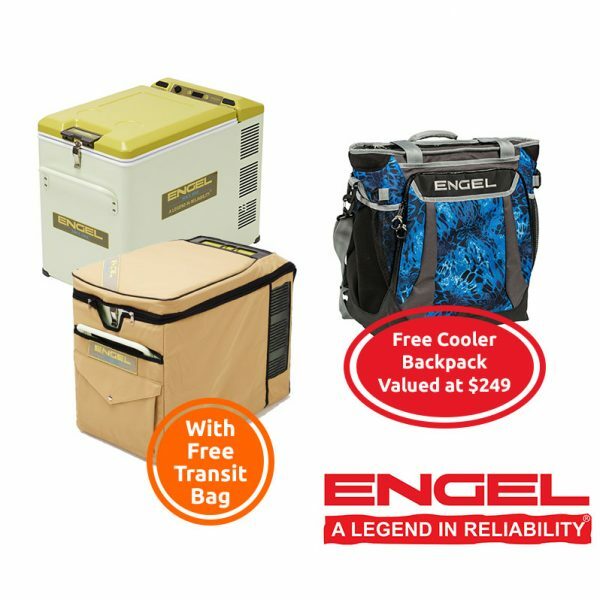 Kick back in your favourite camping chair and reminisce on times gone by with the Engel MT45F RETRO 40L Chest Fridge with Transit Bag. It’s just like your grandfather’s favourite Engel fridge, only with the features of modern design Engel models! 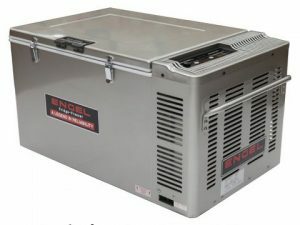 With the same reliability as Engel has always been renowned for, operating in Australian conditions since 1962. 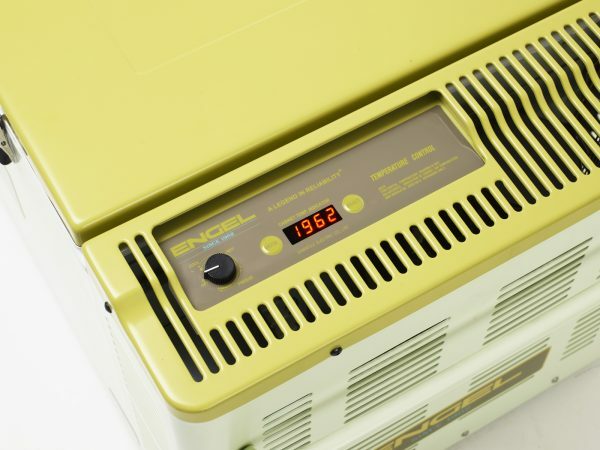 The retro paint job is a throwback to the history of Engel fridges, with only limited stock available, for a limited time! So get in quick! 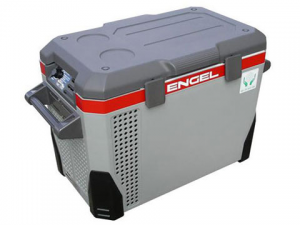 Engel has forever been known as the Legend in Reliability. The MT45 models are built with the latest electronics, including a built-in battery monitor and digital thermostat control. The thermostat control is quite simple to use, allowing you to dial in the temperature you require. No matter how the ambient temperature changes, the fridge will maintain the temperature you set the fridge on! The built-in battery monitor is also perfect for journeys on the Australian continent. 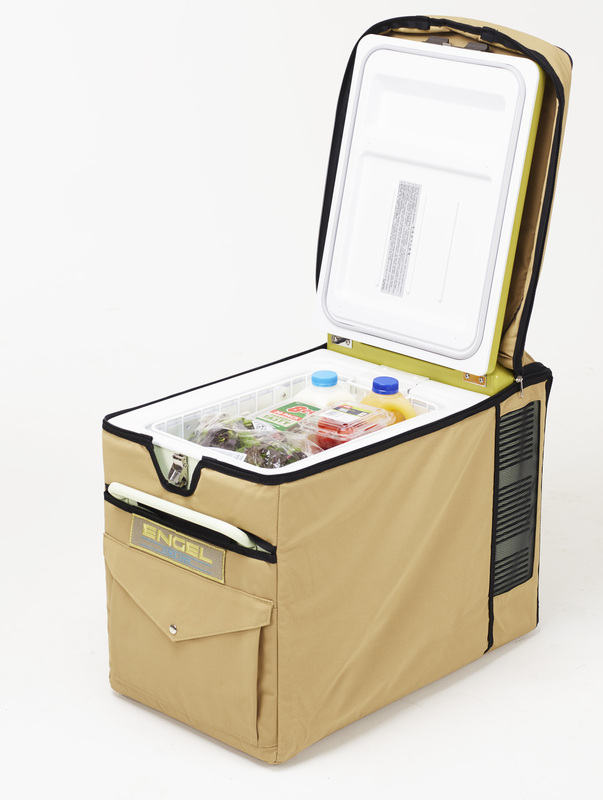 When four-wheel-driving, the last thing you want is to see your fridge flatten your battery! The battery monitor will prevent this from happening. On the inside of your MT45 Retro Fridge, you will find an LED light for convenience. The last thing you need is to be searching through your fridge for a steak in the dark! 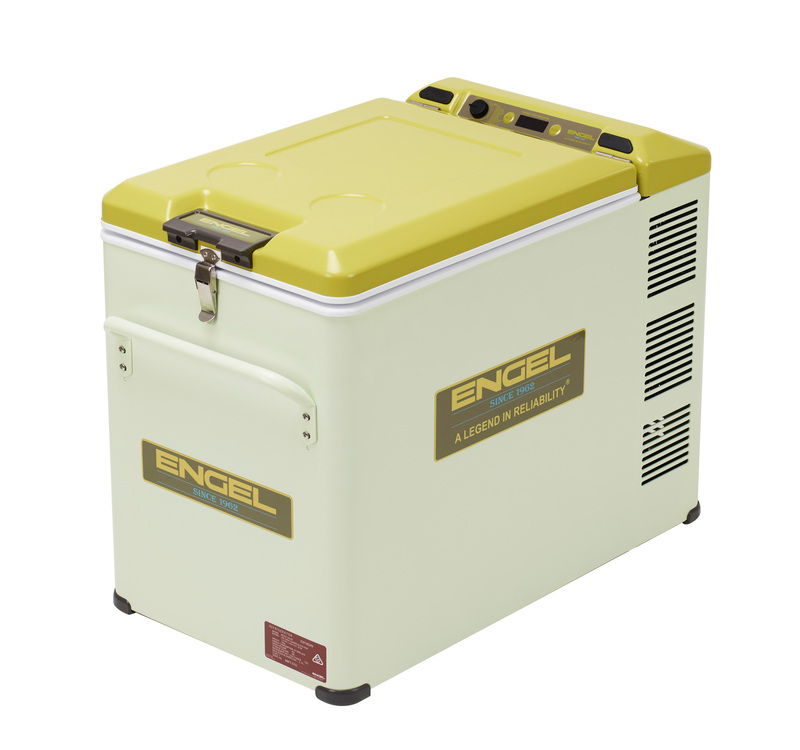 Secondly, the exterior casing of the fridge is manufactured with Engel’s rugged steel design which has proven its durability over the generations. 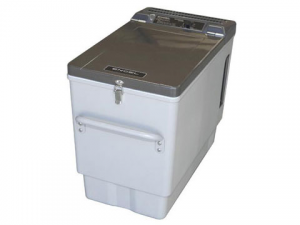 On each side of the fridge, you will find steel handles which can also be used as tie-down points. 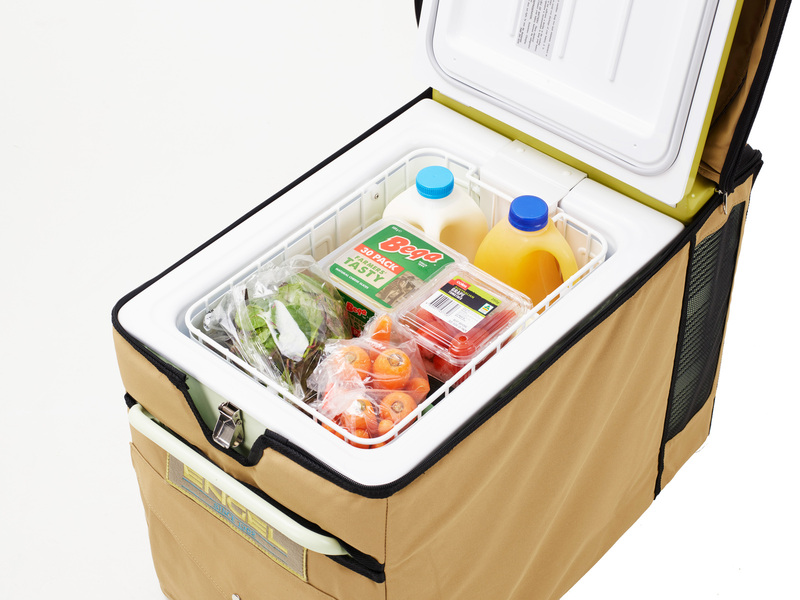 The fridge can be safely secured to the tray of your ute, or fastened in the back of your 4WD or SUV. Powering your new Engel MT45F RETRO 40L Chest Fridge with Transit Bag is also a breeze. 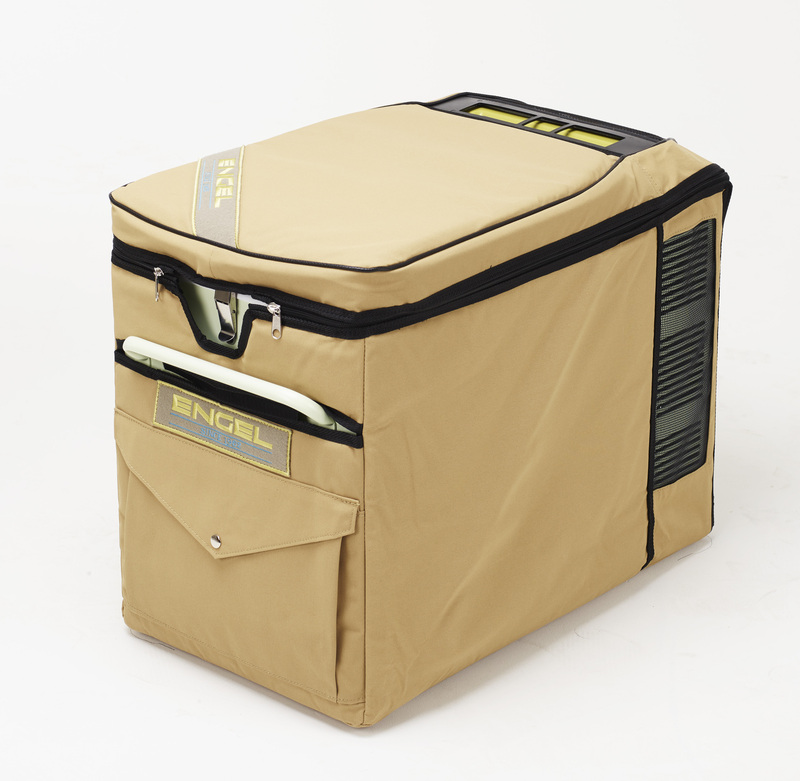 With two included powering options, 12V DC via your vehicles cigarette socket and a 240V AC three-pin lead, the fridge includes an auto-switch to change between power sources as required. It no longer needs to be manually switched when you change the power input. 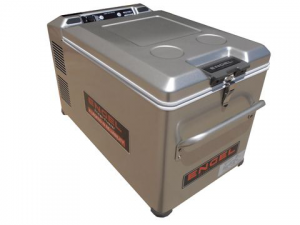 As an added testament to the quality of its design, each of these Engel MT45 fridges can run up to -18°C depending upon the ambient temperature.